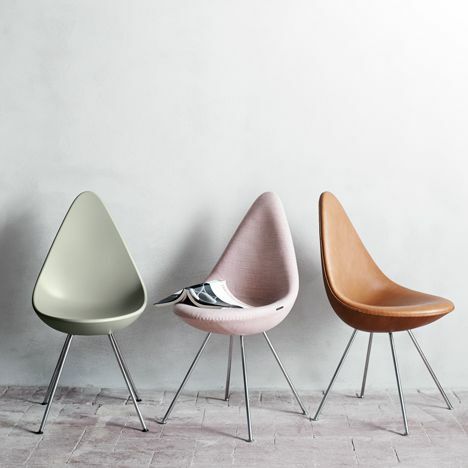 During his 50-year career, Arne Jacobsen pioneered minimalist Danish design through his buildings and iconic furniture, including the Ant and Egg chairs. Architect and designer Arne Jacobsen was the creator of a modern design language that combined aesthetics and practicality. A representative of European functionalism, he is one of the great figures of the 20th century alongside Le Corbusier and Charles Eames and his legacy is perpetuated in his iconic furniture and buildings. 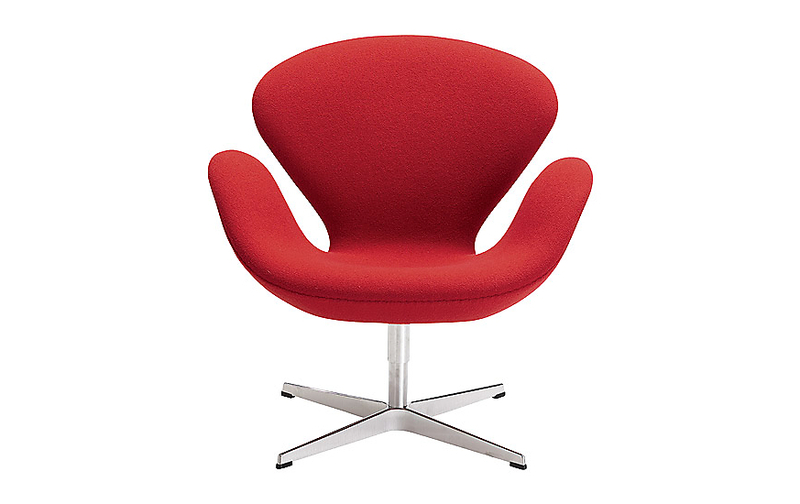 Born in 1902 in Classensgade, Denmark, Arne Jacobsen came from a modest background. He first turned to painting, but his father encouraged him to choose architecture. Admitted to the Royal Danish Academy of Fine Arts in 1924, he studied with Kay Fisker and Kaj Gottlob. Originating in the 19th century, the Swedish “funkis”, inspired by French classicism, German Biedermeier and English Art & Crafts, was a movement that advocated simplicity and an emphasis on function. In 1925, during the exhibition of decorative arts in Paris, Le Corbusier rejected the baroque fantasies of Art Deco. 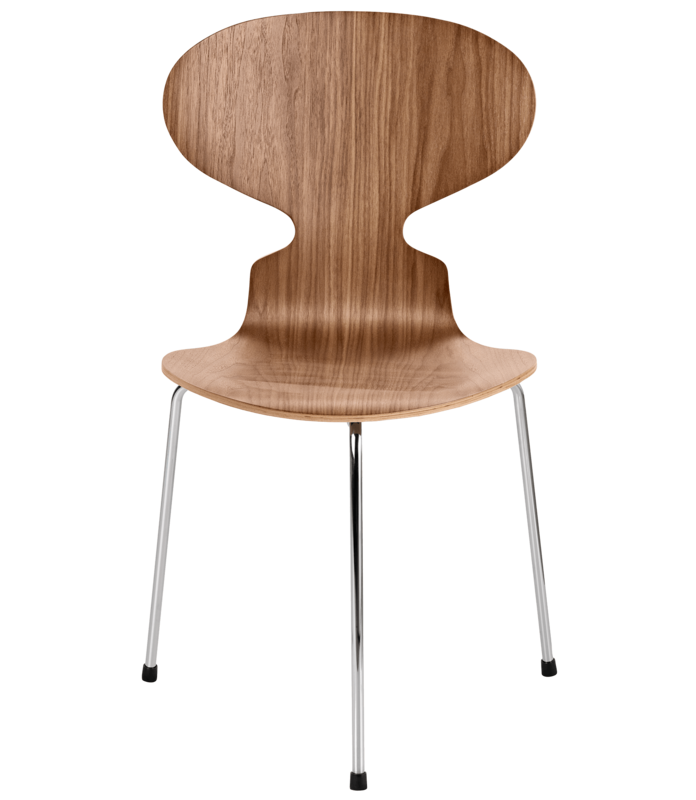 Arne Jacobsen was present at this event and was awarded for a chair design that was characterized by a respect for natural material and pure forms, in the vein of Svenska Slöjdföreningen and Walter Gropius' Bauhaus. His contemporaries included Erik Gunnar Asplund, Gregor Paulsson, Alvar Aalto, Axel Larsson, and Bruno Mathsson. 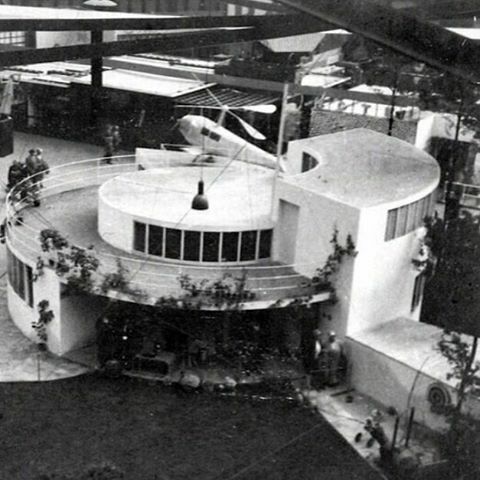 In 1929, Jacobsen won a competition with Flemming Lassen for their House of the Future, an innovative project in the form of a spiral that pivots on itself to follow the sun's course. Jacobsen opened his agency in 1930. He delivered the Rothenborg House and built pavilions in Charlottenlund, as well as sports complexes. In 1933, he fulfilled his first order for the pharmaceutical company Novo Nordisk: the villa of the director Thorvald Pedersen. He also built a laboratory for him in Copenhagen (Nordre Fasanvej). 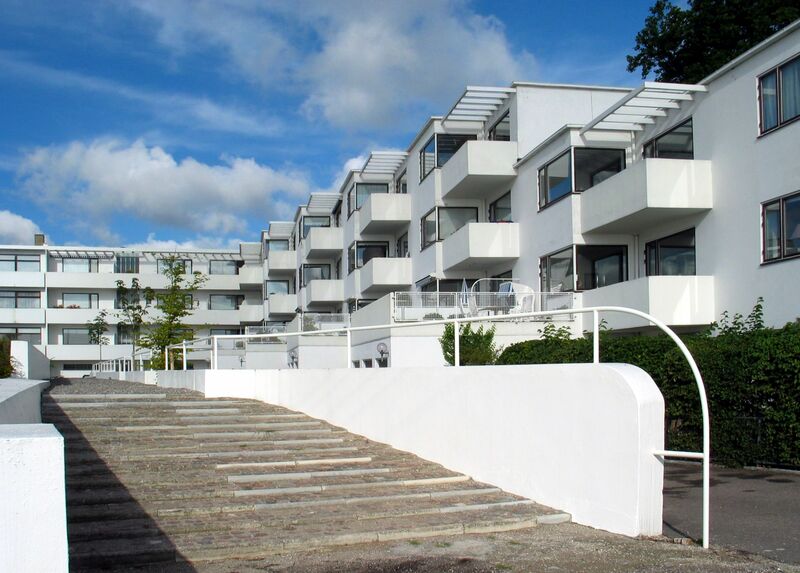 In 1932, Jacobsen carried out his first major project, the Klampenborg tourist complex. He designed the seaside structures (cabins and observation tower) and the Bellavista residence in 1934, all in glass, concrete and steel. In 1937, he completed the theatre with a retractable roof. But modernity was not to everyone's taste, and Jacobsen met with strong public opposition. 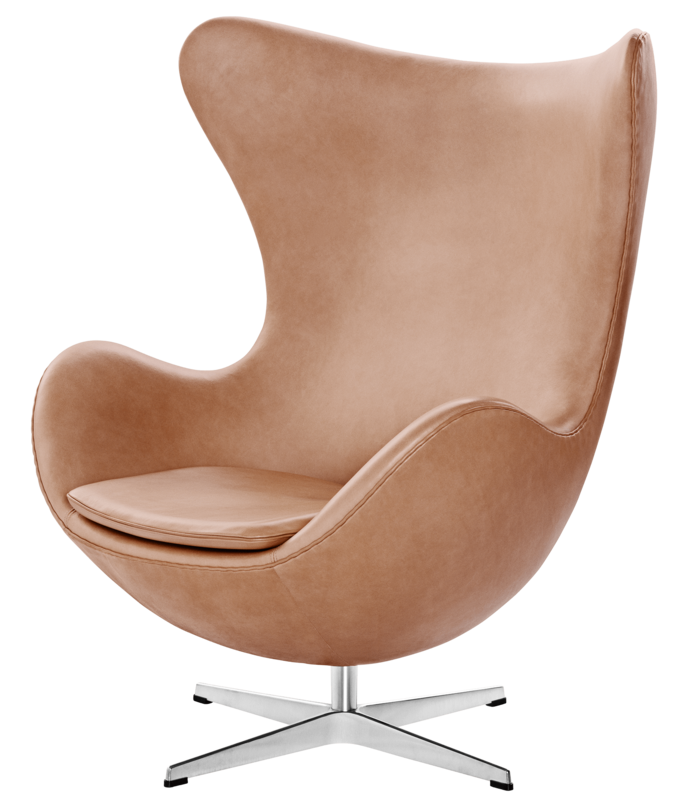 From the 1930s onwards, he collaborated with the manufacturers Fritz Hansen and Louis Poulsen to produce his furniture. Winner of the Eckersberg Medal in 1936, he built a service station in Kystvejen with a roof equipped with a large circular tray to create a futuristic appearance. 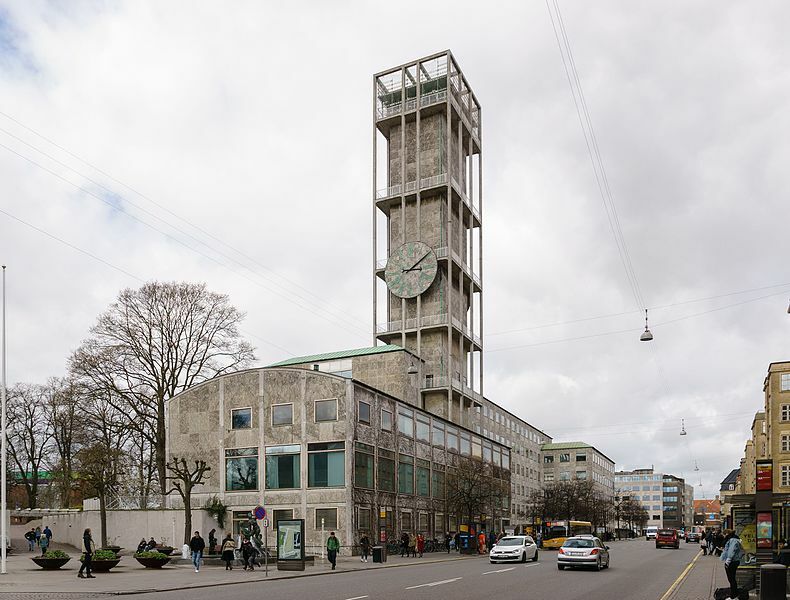 Jacobsen persisted in modernity with Stelling House (1937) and Aarhus City Hall (1941, with Erik Møller). This latter example of functional architecture is an ultramodern interpretation of the ancient belfries of Northern Europe. The arrival of World War II put a brake on the architect's activities. Jacobsen, who was Jewish, was forced to flee to Sweden, where he stayed for two years. 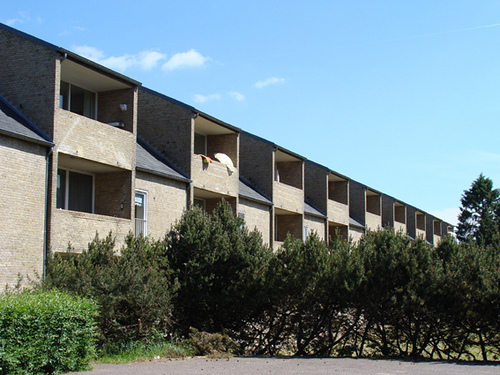 After the war ended, Denmark needed architects to rebuild the country. Jacobsen designed the residential district of Allehusene (1952) and an extension to the Nordre Fasanvej factory (1954). In 1952, he created one of his most famous objects, the Ant Chair, which was a worldwide success, combining aesthetics with function. Equipped with a one-piece backrest and four chrome steel tubes as feet, it is lightweight, stackable and easy to handle. The same year, Jacobsen delivered a residential complex to Søholm, where he chose to settle. Other buildings followed, such as Rødovre City Hall, with its suspended staircase (1956) and the Munkegaard School, which looks like a concrete bunker (1957). In 1960, the architect designed his pièce de résistance: the SAS Royal Hotel in Copenhagen. It is the first hotel entirely designed by a “designer”, even if Jacobsen rejected the term. In the spirit of the “total work of art” (Gesamtkunstwerk) concept, he created all the furniture of the building, including the Egg and Swan chairs which became especially famous. The same year, the exhibition “Scandinavian Forms” was held in Paris. By this point, Arne Jacobsen had achieved international recognition and won Prince Eugene's medal (1962). He was awarded many projects in Germany and England (St Catherine's College Oxford, 1966). 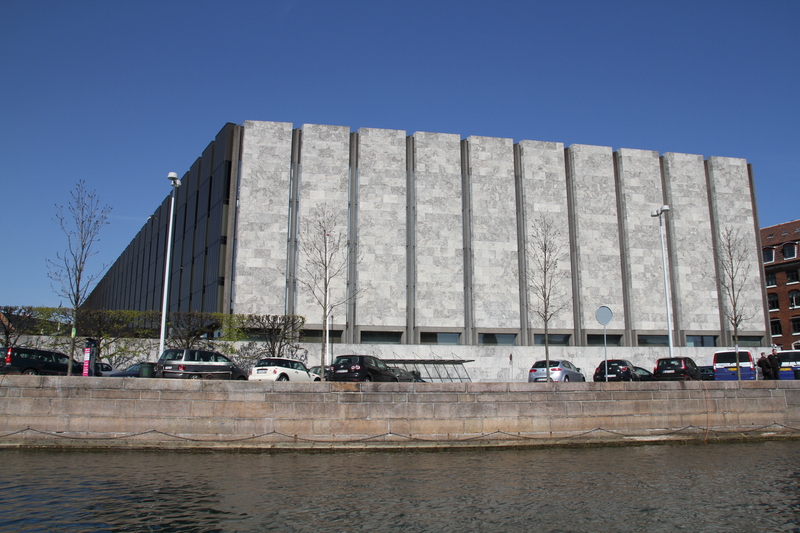 In 1965, he began the construction of the National Bank of Denmark, a trapezoidal building with immense glass and marble walls that was not completed until 1978. In 1970, he also began work on the construction of the Mainz City Hall and a factory for Novo Nordisk. Arne Jacobsen died in 1971 and left those projects unfinished. Half a century after his death, the designer's chairs still remain iconic and highly sought after on the market. In fact, in 2015, a Goutte chair from the SAS Royal Copenhagen (1958) sold for $20,000 at Christie's New York. Jacobsen's legacy of minimalist Danish design helped define modern functionalism in the 20th century and contributed to a distinctive Danish aesthetic.